My Louis Lot flute no. 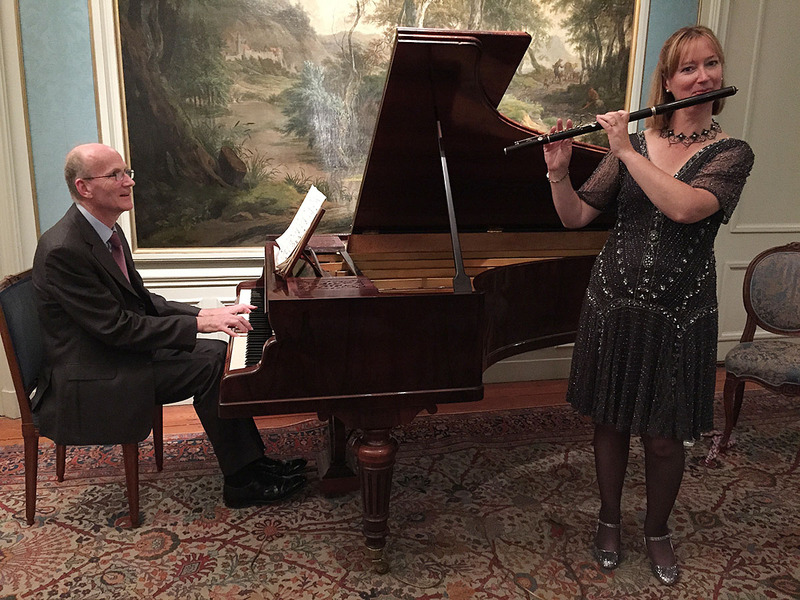 435 was made in 1859 and is a rare early example of what has become the modern flute. However, this flute is wooden, conically bored, ring keyed, and uses the Boehm system with a Dorus G#. It is in immaculate condition, suffering no adjustments or modifications. 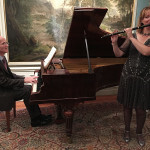 With the pianist Richard Shaw we have performed at Hatchlands, Surrey, using Chopin’s original Pleyel piano, recording a film for Creative TV and performed a lecture recital at the British Flute Convention in 2012. 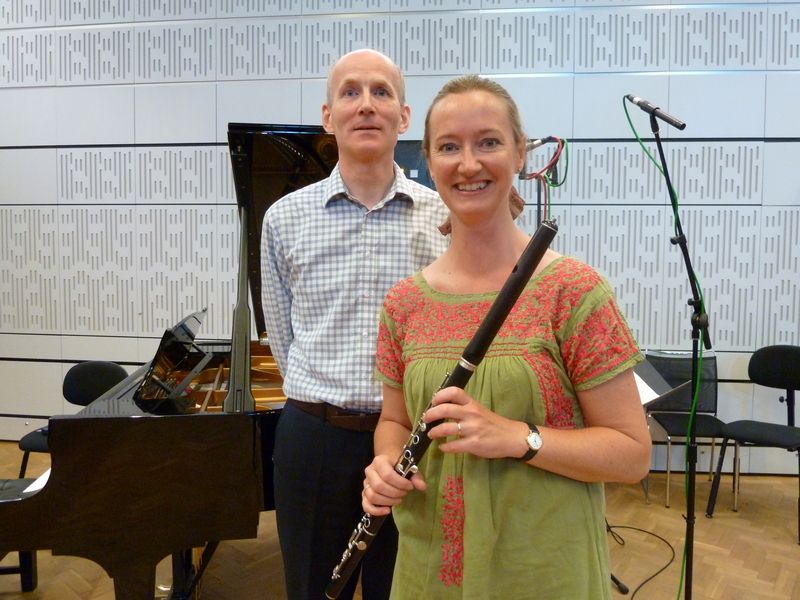 Our recent programme entitled ‘Morceaux de Salon’ Paris 1859 contains musical gems directly connected to this flute, including a composition by the flute’s inventor, Theobald Boehm, the flute’s first owner, Jean Francois Nauwelaers and the creator of one of the keys and the champion of the flute in Paris, Louis Dorus. 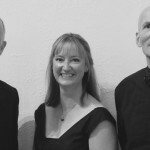 New for 2016 – Dorus Trio – Elizabeth and Richard are joined by cellist Sebastian Comberti to explore the fine Trio Sonatas by Louise Farrenc, Mendelssohn and Weber on original instruments (download programme). 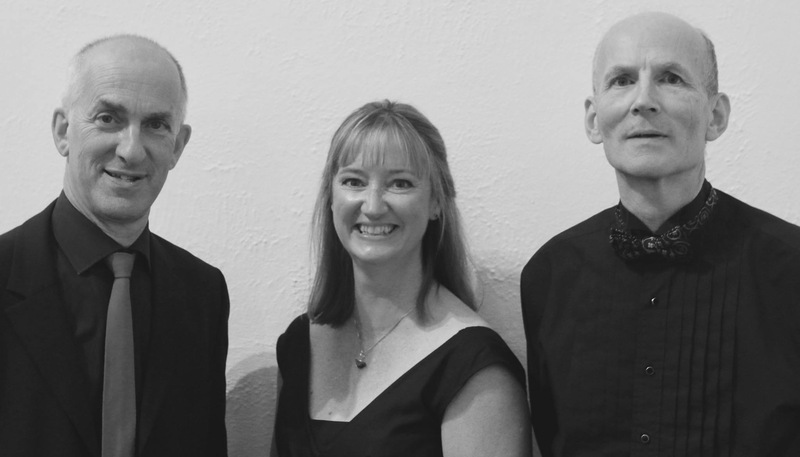 The DORUS TRIO are a new and exciting chamber group, playing with an emphasis on historically informed performances. 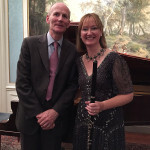 The starting point for their NEW RECITAL programme is the Trio by Louise Farrenc, whose husband, the flautist Aristide Farrenc, claimed he was the first advocate, along with Louis Dorus, to adopt the same ring-keyed Boehm flute back Elizabeth will be playing in their recital. 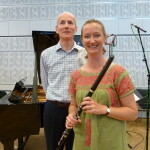 Richard and Elizabeth on In Tune, 2012. Elizabeth and Richard at Geelvinck, Holland, October 2015. 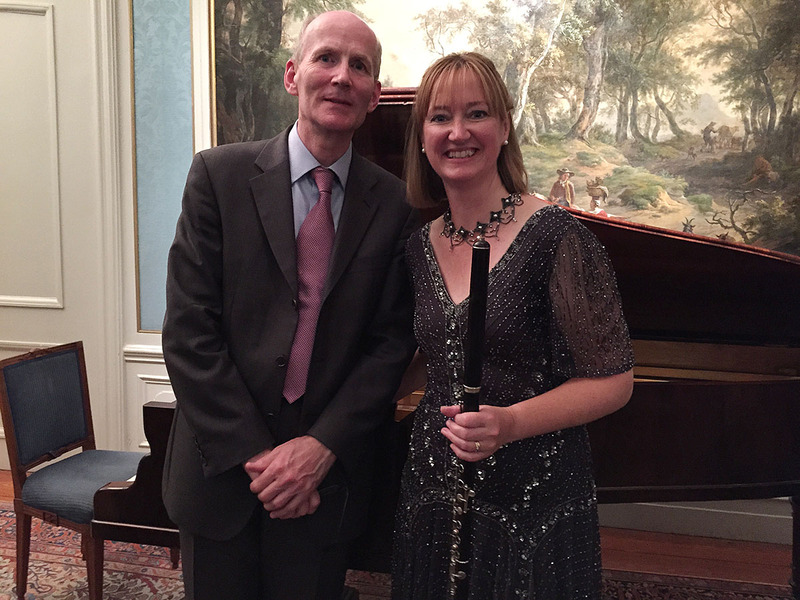 Richard and Elizabeth appeared on In Tune (photo above) before their appearance at the BFS convention in 2012 to talk about their plans to produce a full-length film about the history of this particular period in the development of both the flute and pianoforte. We would welcome any support in this endeavor.